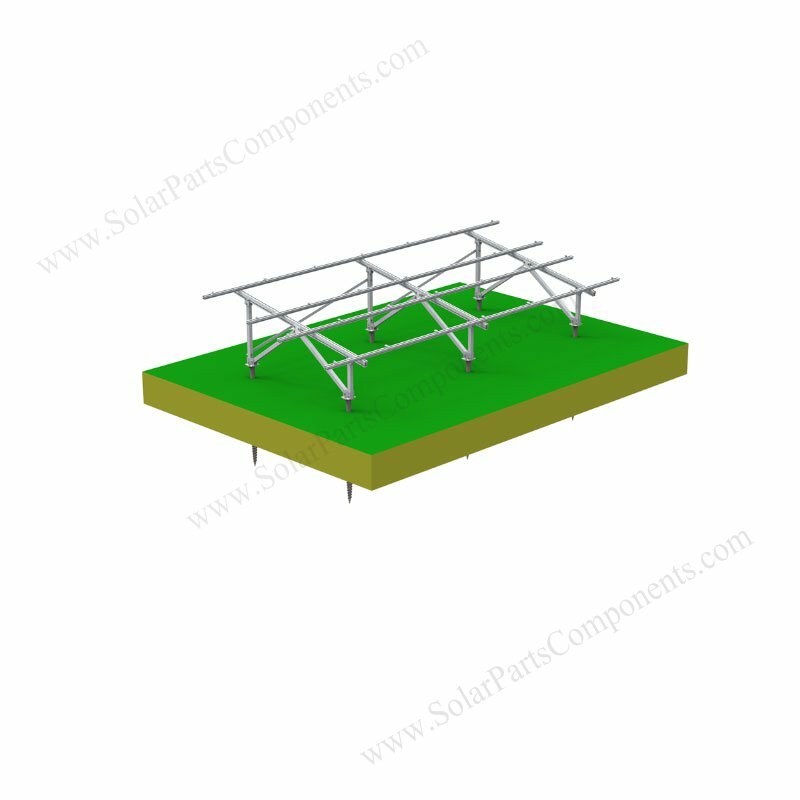 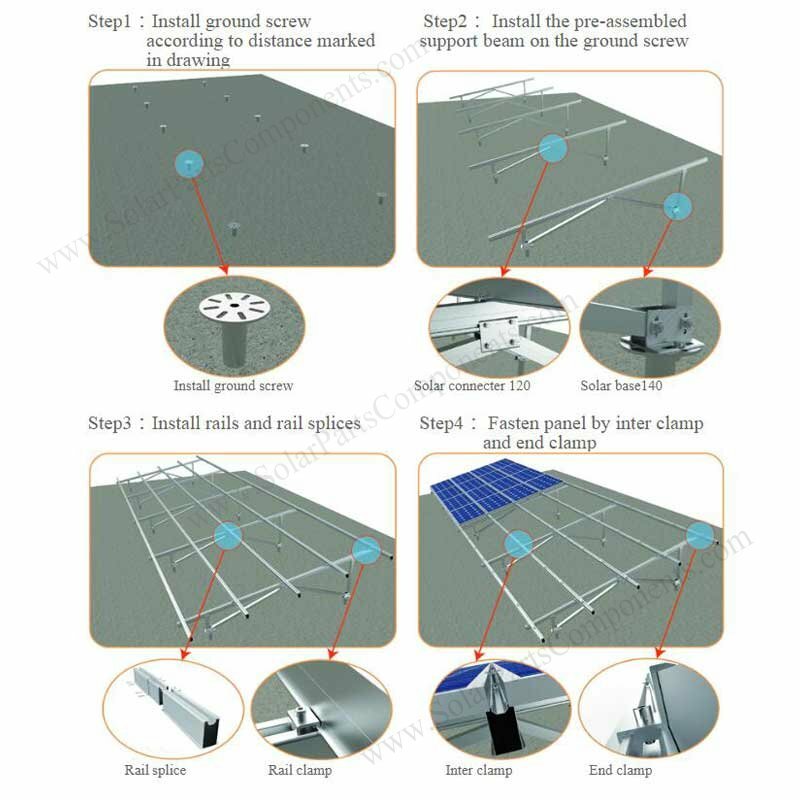 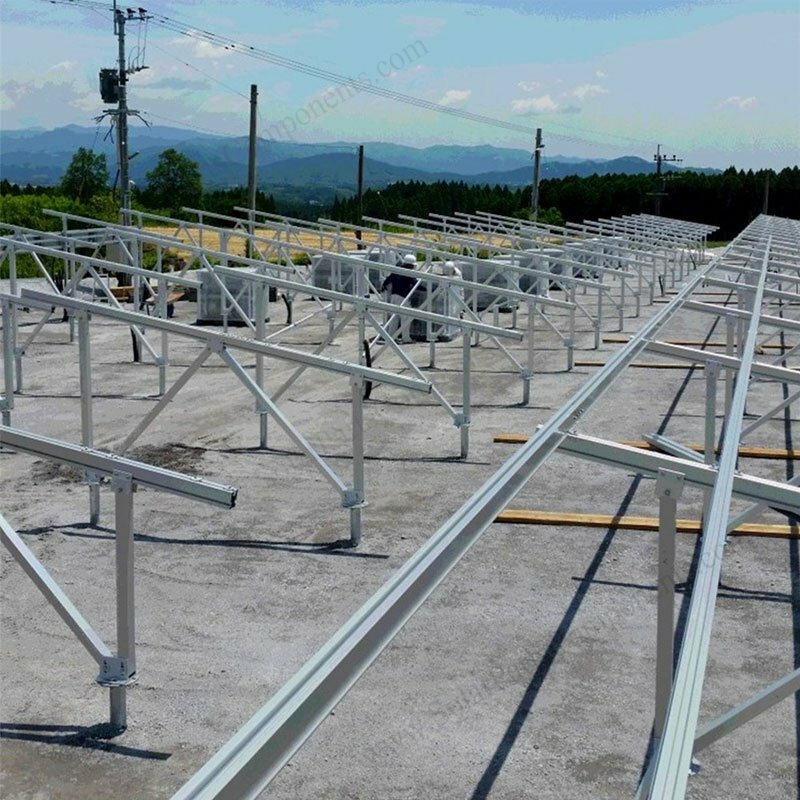 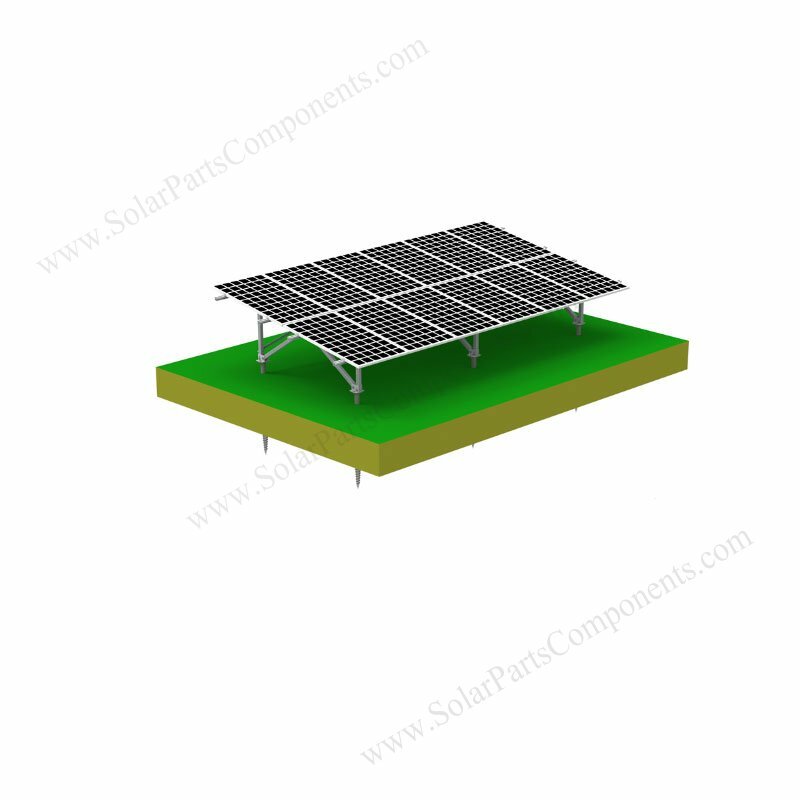 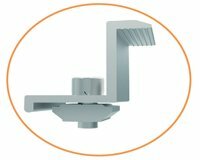 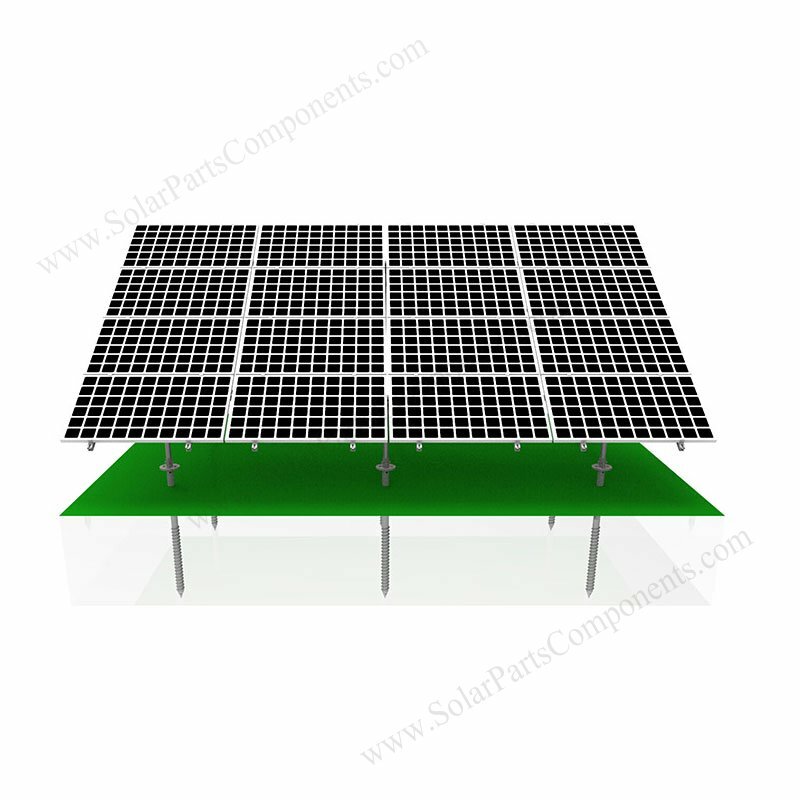 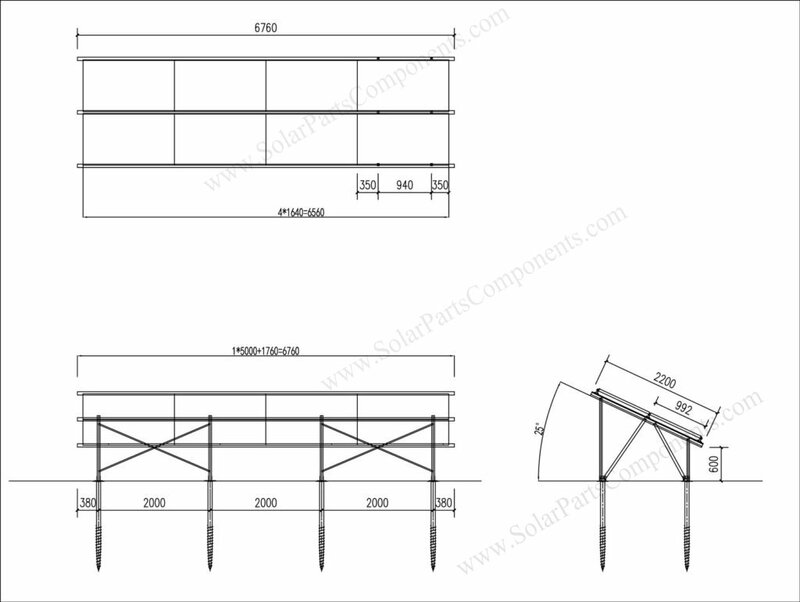 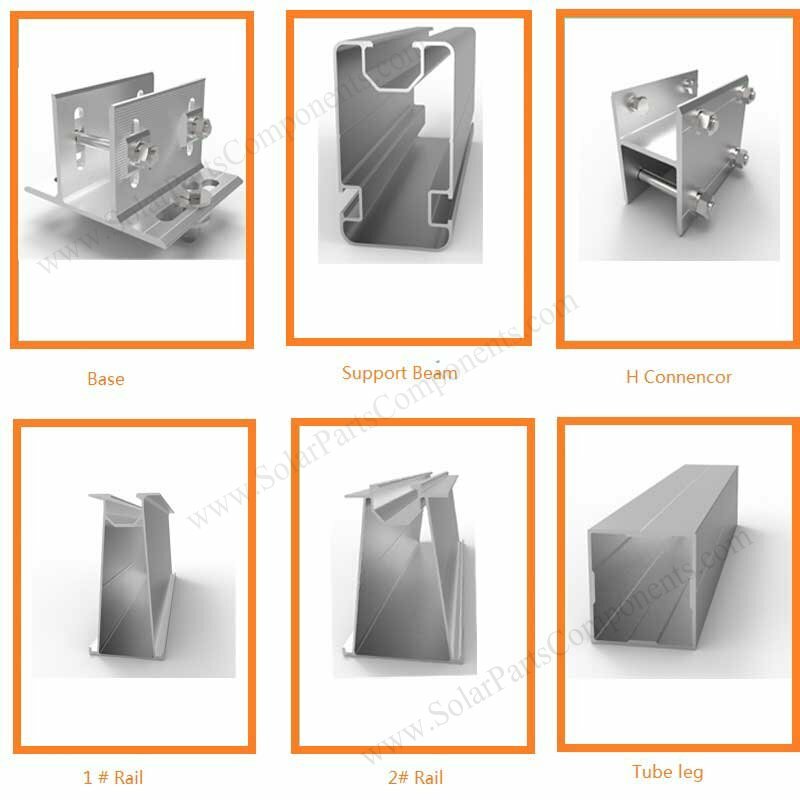 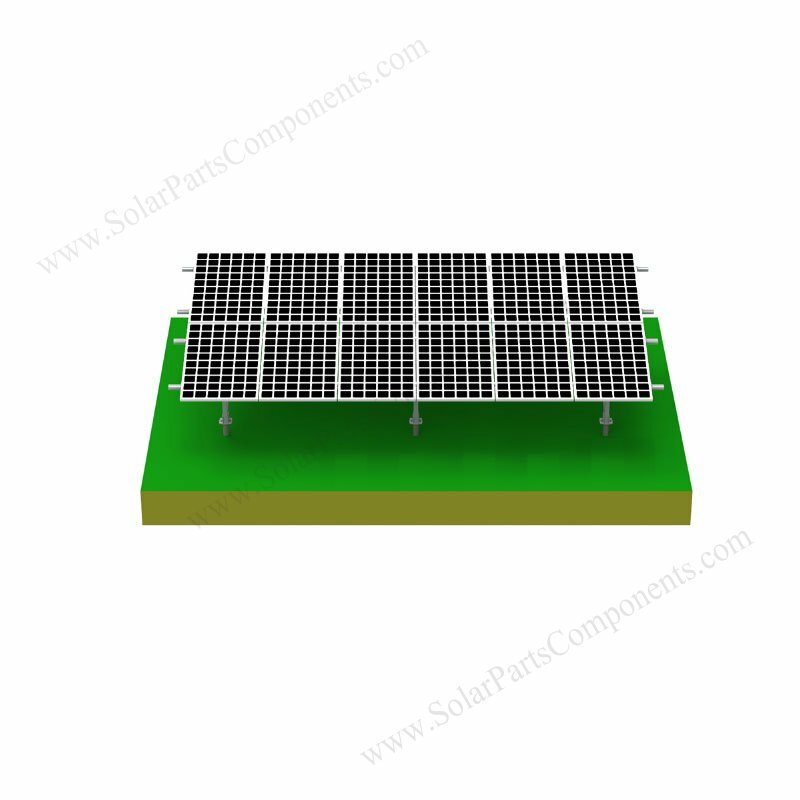 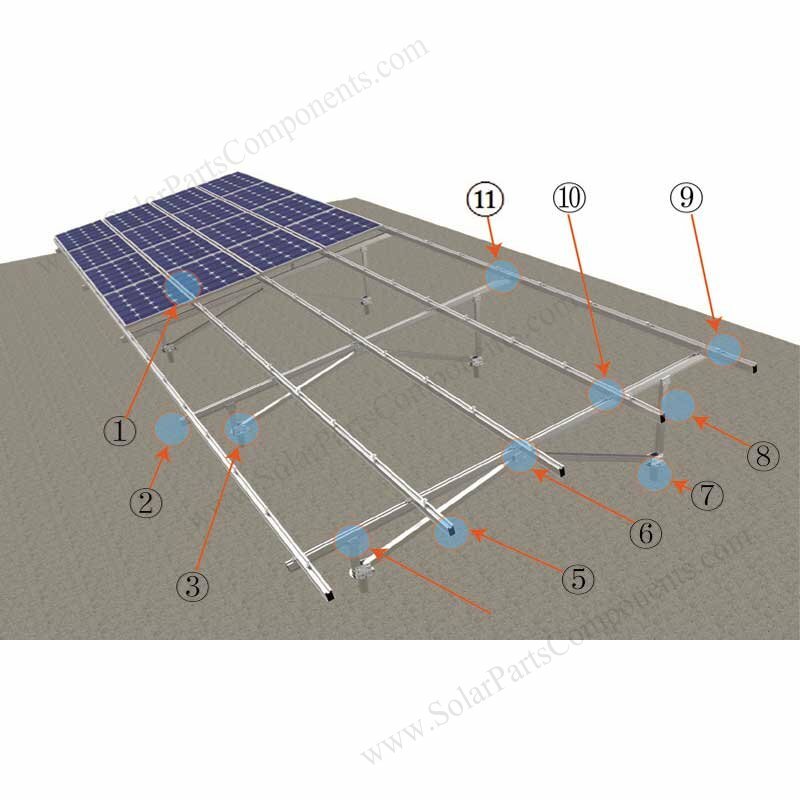 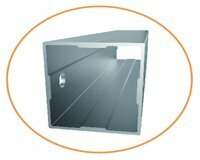 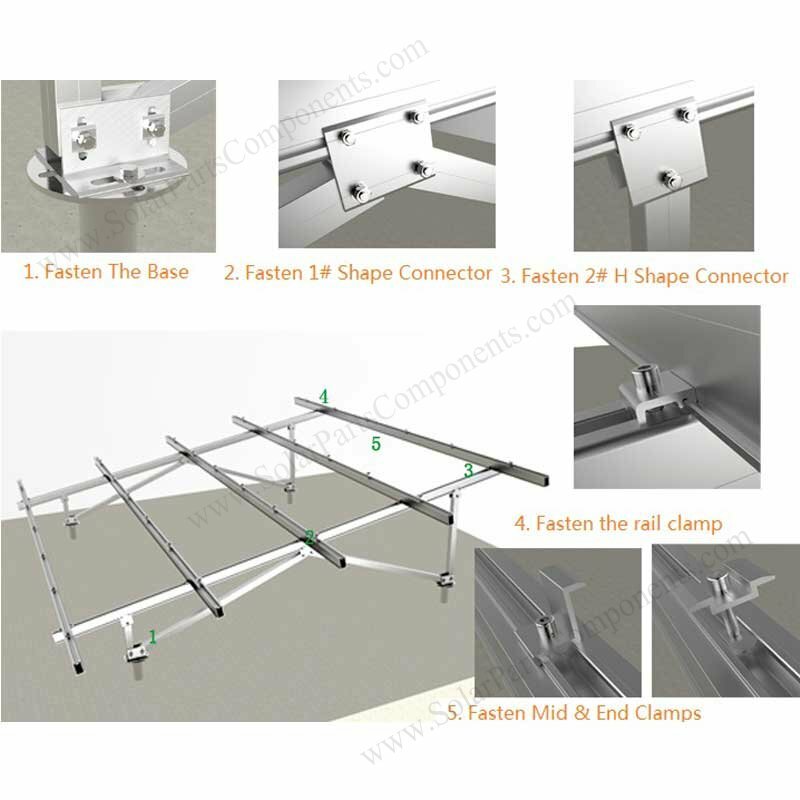 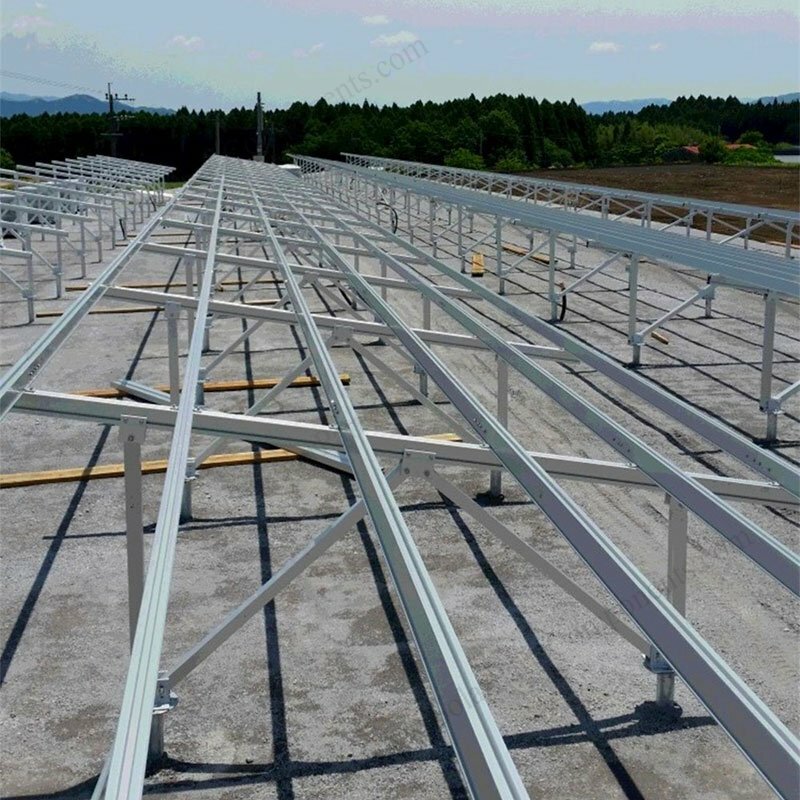 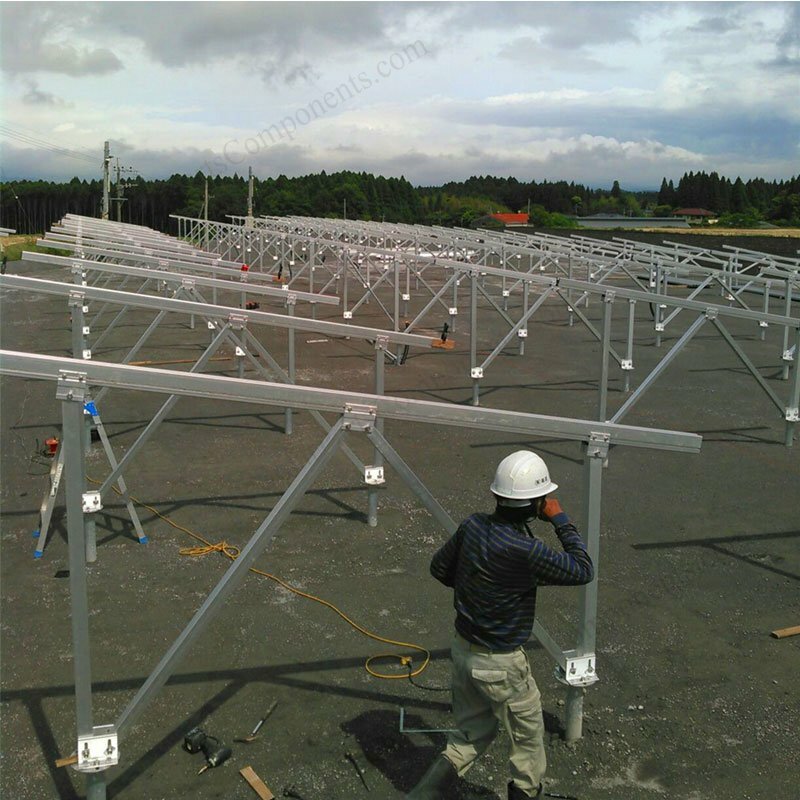 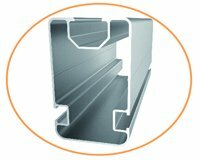 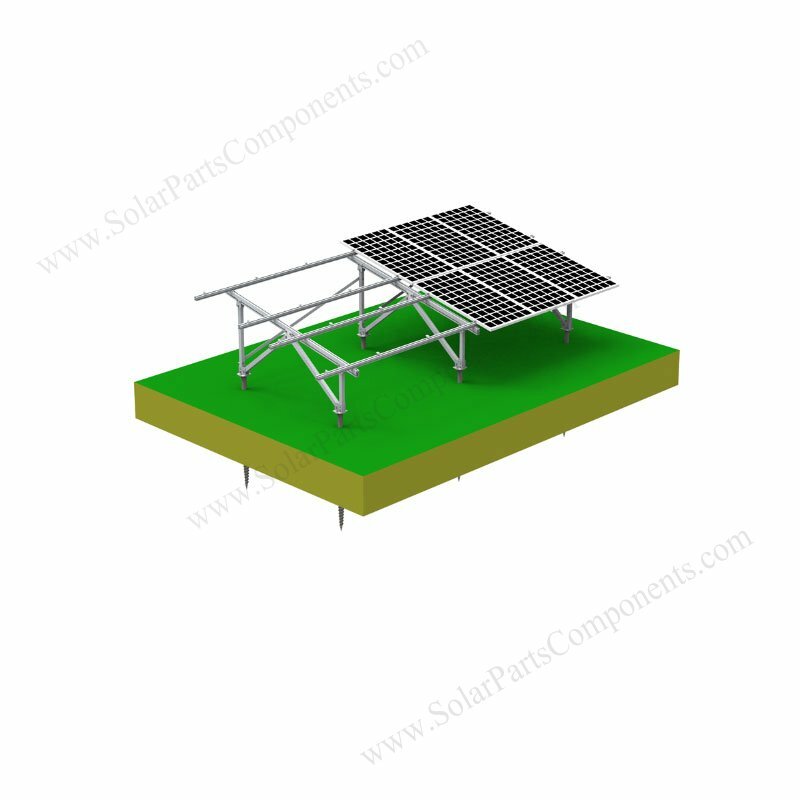 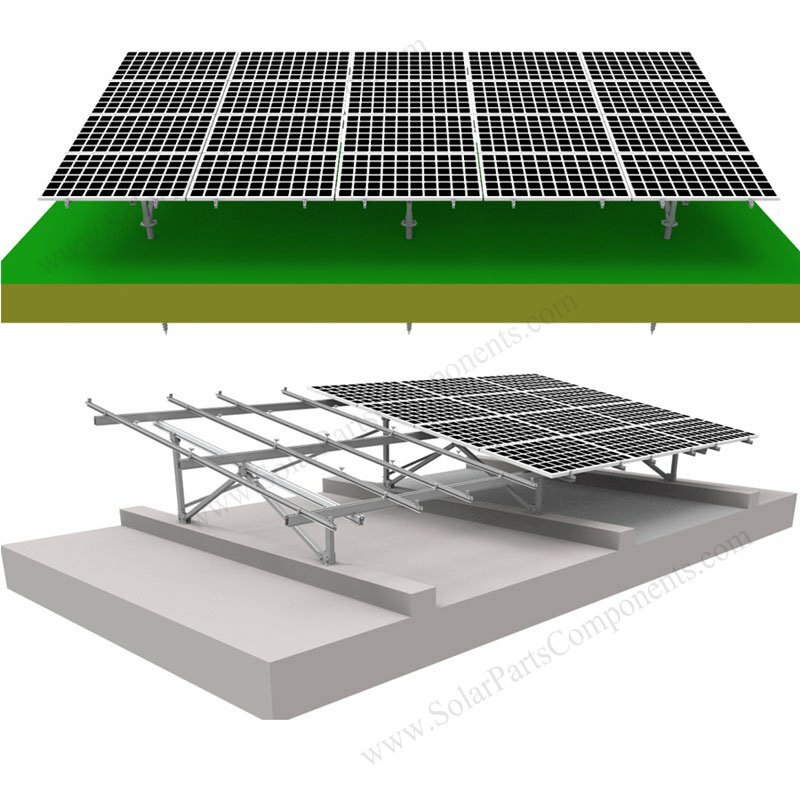 This W type aliminum mounting systems for solar panels are designed for ground area with easy and quick installing . 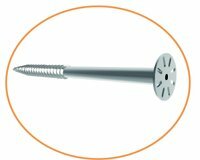 The so called “W” type means we using two pieces of the lateral braces accross mounting structure . 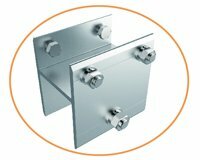 These two support braces together with frong column and back column make a shape like letter ” W ” . 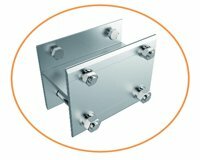 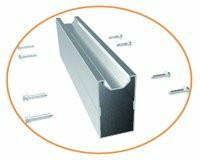 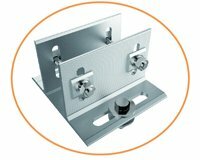 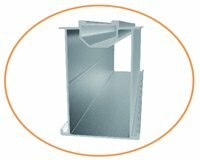 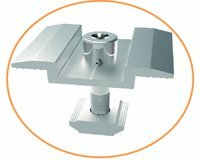 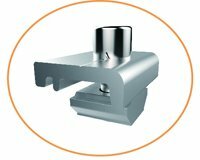 By using flange plate, thise alum mounting racking can be connected on ground screws or concrete piers . 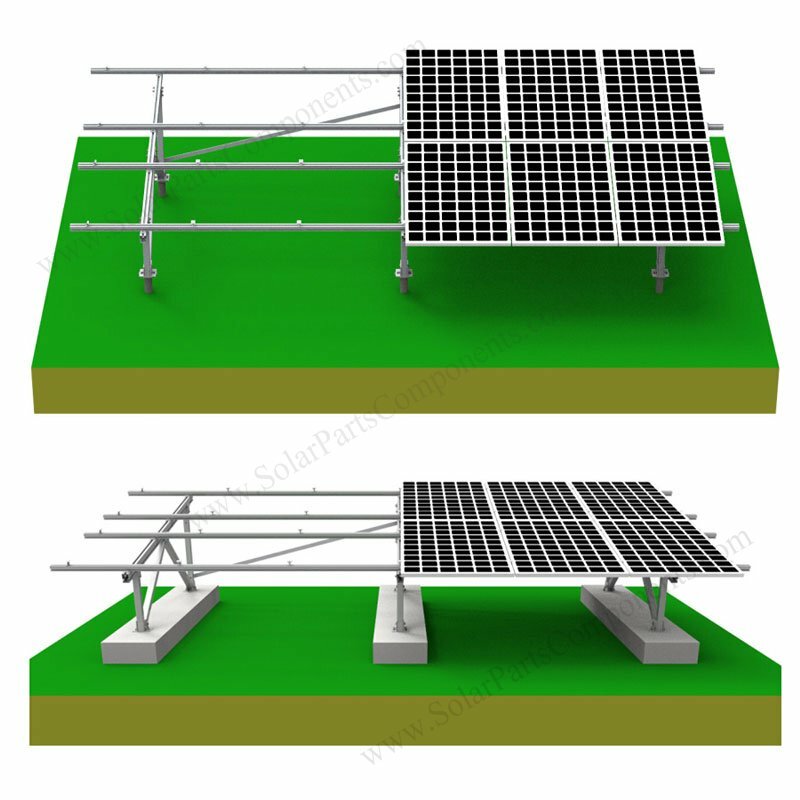 With pure alum ” W ” type mounted system can have excellent anti-corrosive in bad weather condition on concrete block / screw pile ground area . 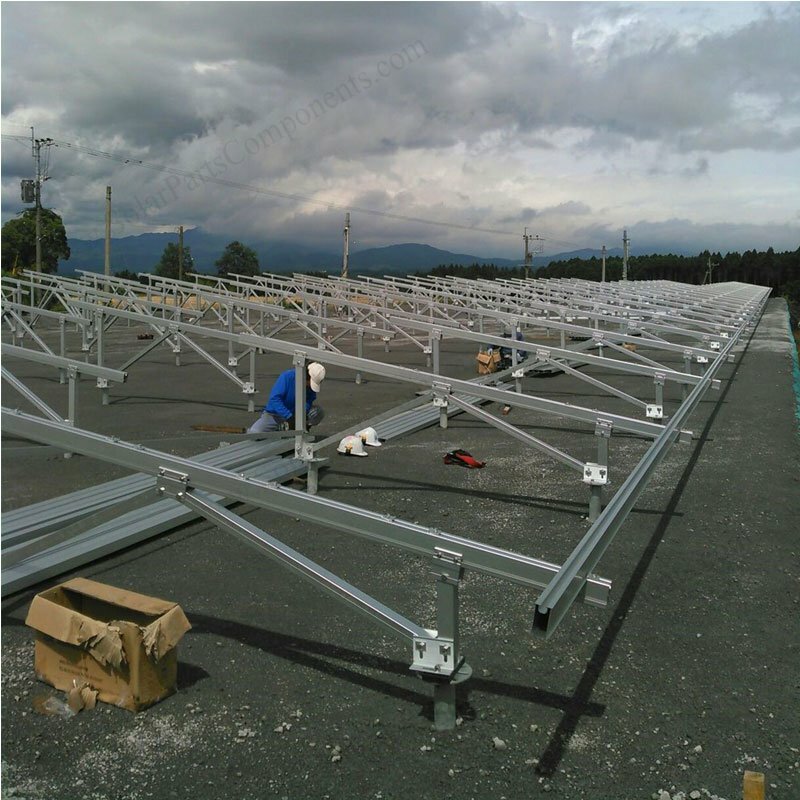 More than 8 years producing experience .